Nixon is well and truly a native of the ‘Gong, having been born and raised in Wollongong and attending St Therese Catholic Parish Primary School and Edmund Rice College in his early years of schooling. Nixon was admitted as a Solicitor into the Supreme Court of NSW in December 2002. With a degree in both Commerce and Law from the University of Wollongong, Nixon has knowledge and experience from both legal and financial roles with some of Sydney and Wollongong’s major and medium-tier firms including the Crown Solicitors Office, Keddies Lawyers, PKF Financial Services and Magurie & McInerney Lawyers. 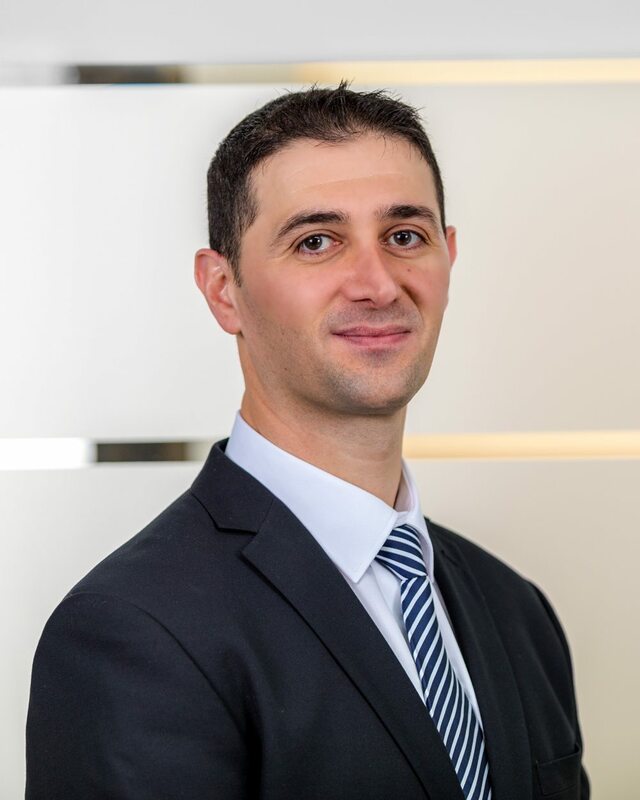 As the principal lawyer at Hanna Lawyers, Nixon has extensive experience in various areas of law including property law, compensation law, succession law (wills and estates), criminal law, debt recovery and civil litigation. In his spare time Nixon loves to play and watch all types of sports, his favourite of which is football (aka soccer). Despite having had two major surgeries from football related injuries, his love for playing the sport has not waned, much to his wife’s dismay!